Tenerife North airport has reached 5 million passengers in a year, a figure that it manages to surpass for the first time in its history. 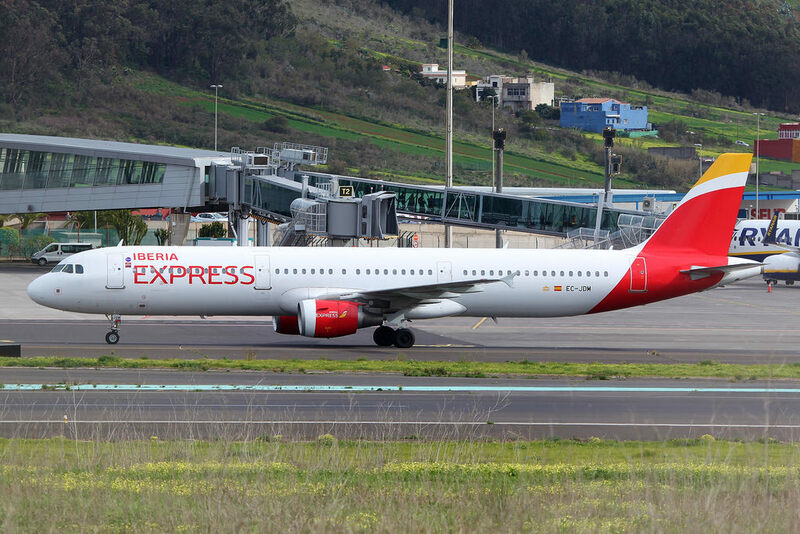 The passenger, who was traveling from Madrid, landed at the airport at 10.30 am 29 November 2018 on board an Airbus A-321 aircraft of the Iberia Express company. To celebrate this event, Aena presented the traveler with a basket with typical products and the airline with a round trip ticket on any of its routes. The director of Tenerife North airport, Sergio Millanes; the mayor of La Laguna, Jose Alberto Díaz; the Councilor for Tourism, Candelaria Diaz, and the CEO of Tourism of Tenerife, Vicente Dorta, accompanied by the chief of scale and the crew of the flight of Iberia Express, have welcomed the lucky traveler after disembarking at the airport. This milestone is a reflection of the upward trajectory of passenger and operations traffic experienced by Tenerife North airport. In its almost 90 years of history, more than 100 million passengers have passed through its facilities, consolidating as a reference airport in inter-island transport.